Start taking classes at JV Fitness and other studios! It takes a lot of courage and stamina to be fit and to make life-altering decisions. 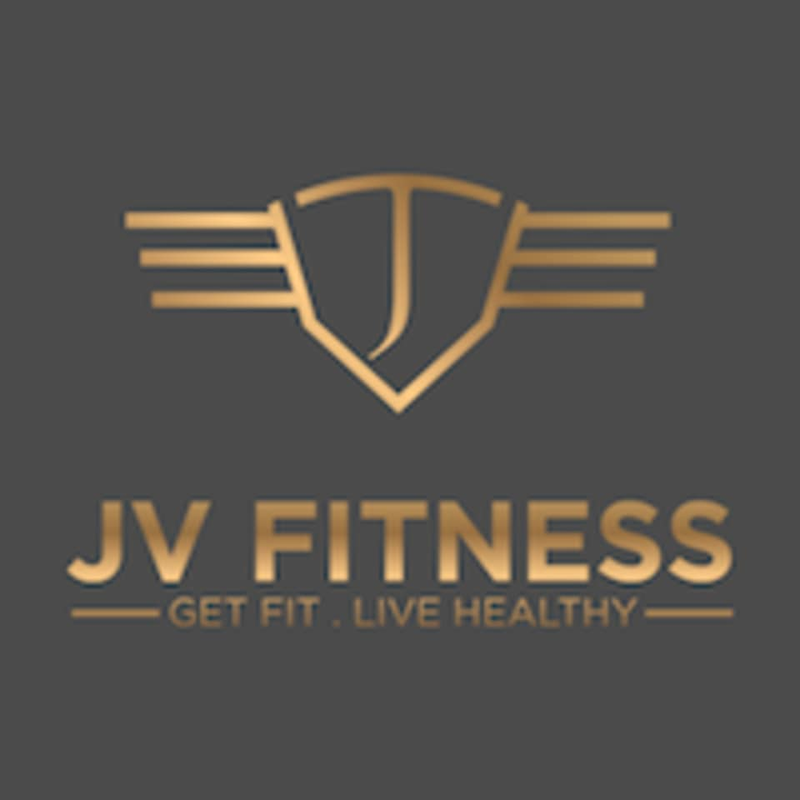 JV Fitness is not your typical gym and you'll get personalized attention so that you can achieve your goals. At their gym, you’ll not be intimidated by others and they’ll make sure you’re comfortable while you’re working hard to be healthy and fit.